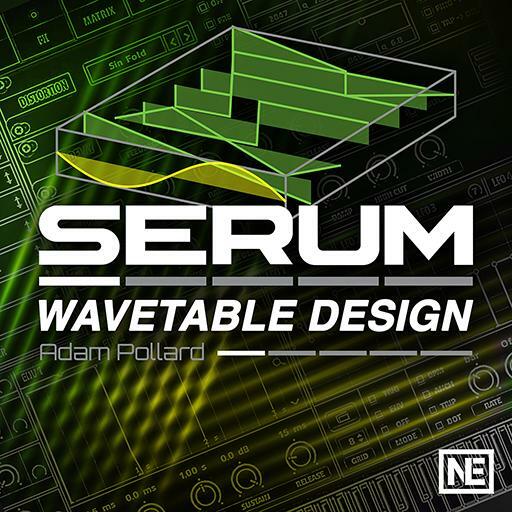 Serum 201 - Wavetable Design. A dry sound is a sound with … ? What do the FFT bins show you? You can randomly draw in your own cycles. True or false? Resample to OSC resamples … of a note? Kick sounds cannot be used to create wavetables. True or false? Sometimes clicks occur after single cycle processing. True or false? A wavetable is a collection of … ? Does applying morph increase or decrease the number of cycles in a wavetable? Does flipping a single-cycle make the sound sound different? Do the FFT import options consider sample frequency? Sorting the cycles can result in a different sound. True or false? Serum can morph between different wavetables. True or false? Moving from cycle-to-cycle through the wavetable moves … through the imported image? Which warp modes did I say was most powerful? You have answered 0 out of 14 questions.